At MasteryConnect, we are proud to be a part of the work you do every day. 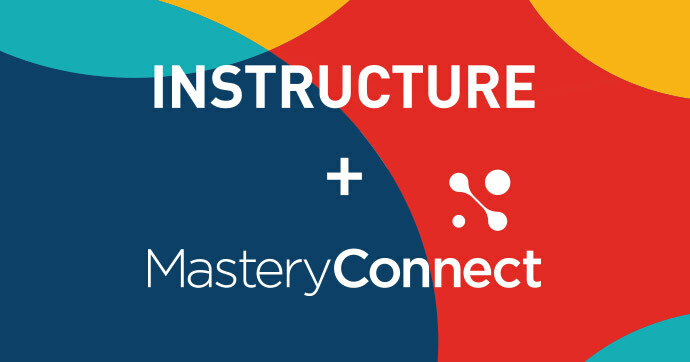 That’s why we want to personally share the exciting news—MasteryConnect has been acquired by Instructure! Joining Instructure, a long-time MasteryConnect partner, is a natural fit. The deal brings together the industry-leading Canvas LMS, which scales curriculum and high-quality instruction, with the leading standards-based assessment platform. Seamlessly integrated, MasteryConnect bridges the gap between assessment and learning, within the intuitive Canvas environment. But, most importantly, both teams care deeply about improving education, and we find meaning in the difference we’re making. Moving forward, you can expect the same high level of service that you’ve come to expect as a MasteryConnect partner, and using MasteryConnect will be business as usual. To continue our work, the MC team will be joining the amazing team at Instructure, as will all three MasteryConnect founders. With new and expanded resources, we’ll continue to enhance our tools, while building deeper integrations for customers using both MasteryConnect and Canvas LMS. I want to take this opportunity to thank each and every one of you for putting your trust in us over the last decade. 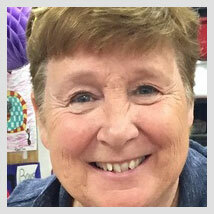 You are the reason we come to work, and we are all committed to supporting you as you improve educational opportunities for kids. Again, thank you again for your partnership—we look forward to the next chapter together!